The head of the Daoist School Zhen Dao outside the territory of China is Vitalii Lishchyna. Interest in the Eastern philosophy arrived to Vitalii in his early teen ages. When he was 12-13, films about martial arts and Shaolin Monastery had a vogue. Already then, he realized that behind external skills shown a deep philosophical concept should stand, and began to study Buddhist and Daoist doctrines. While studying, a special focus has always been on ancient treatises, as on original source of philosophical notions. 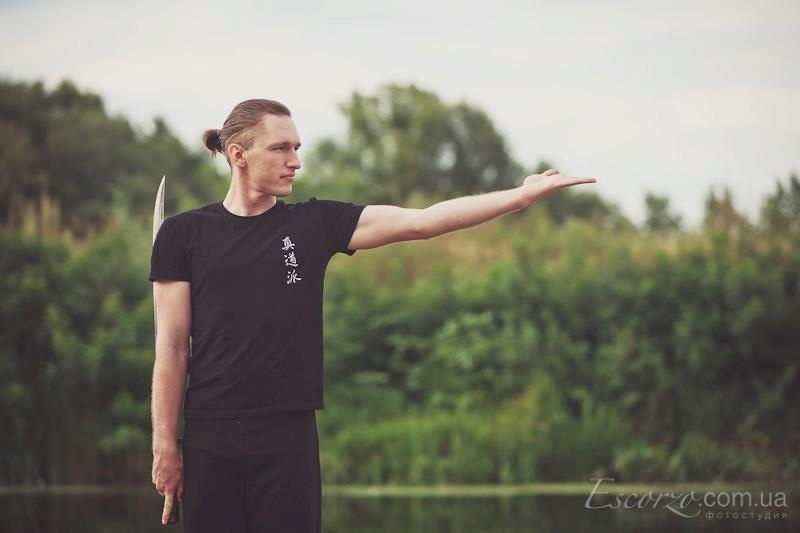 Since 1995, Vitalii Lischyna had attended different seminars of different Chinese Masters of Qigong and Taiji quan, and practiced hard. In the spring of 1998, fate threw Vitalii together with a Chinese Master Lu Shi Yang – the patriarch of the Daoist School Zhen Dao. 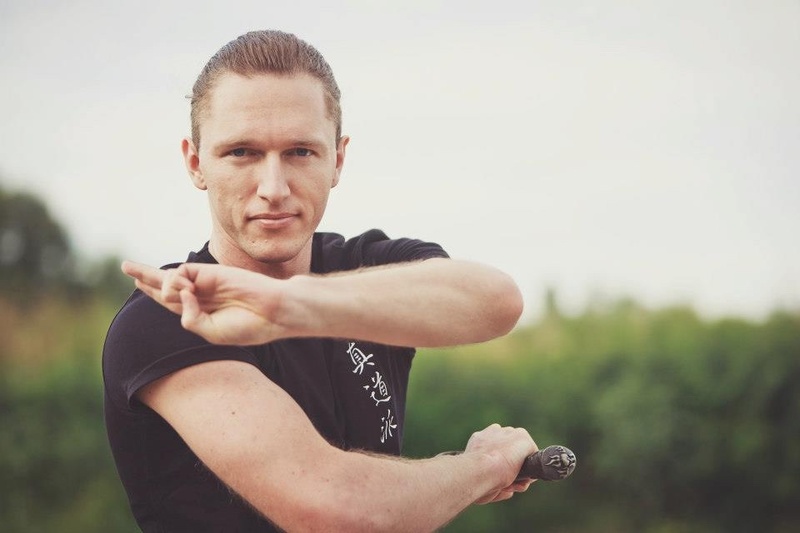 Under his leadership, he began and continues to the present day studying of the Daoist tradition, which includes: Qigong, Neidan (Internal Alchemy), Dao Yin, Taiji quan (Yang style) and Xingyi Quan. In this case, training was conducted in a full accordance with the traditional Daoist methods of knowledge transfer, which means a fairly rigid practice and strict implementation of all requirements of the Teacher. In late 1999, Vitalii Lishchyna started teaching, in order to transfer his knowledge to people. Having started with basic techniques, practices became more and more comprehensive, together with own progress and advance of technique. In the course of the years, methods of teaching were improved, and many people have been convinced of its effectiveness from their own experience. Vitalii studied Chinese in Beijing and currently participates in the creation of the largest Chinese-Russian and Russian-Chinese online dictionaries BKRS and Zhonga. 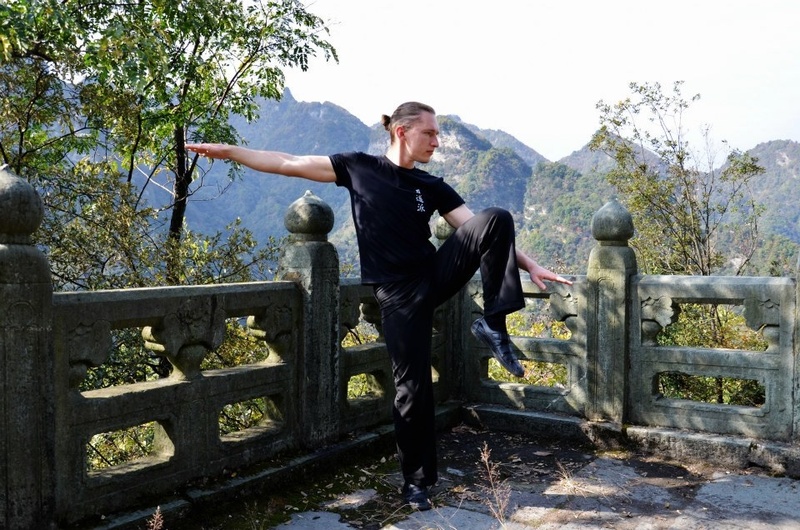 Vitalii also continues to hold workshops and retreats in Daoist arts in various cities within the CIS, as well as annual retreats in China, where the total time of dynamic and meditative practices can be up to 9-11 hours a day. 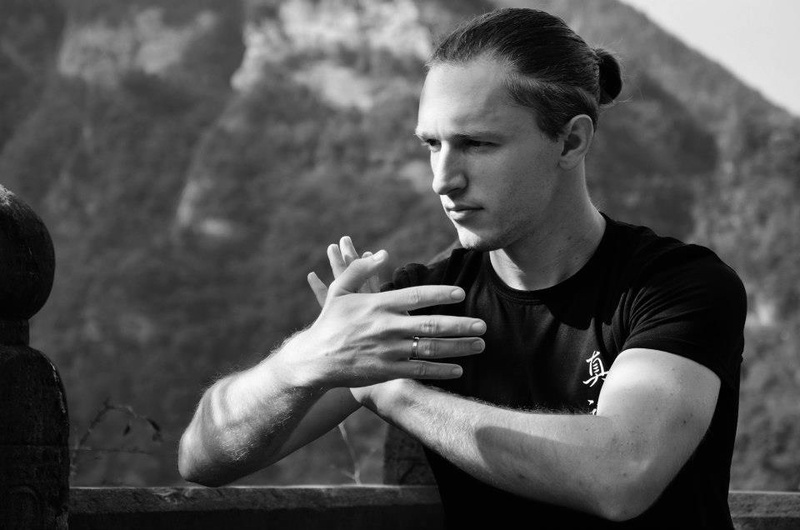 Vitalii founded the first Daoist arts Centre in Ukraine in 2011, with the objective to expand knowledge of Daoist tradition and let the millennial art of “nurturing life” improve physical and psychological health to people who seek balance and harmony. In 2013 Vitalii started dissemination of the Daoist School Zhen Dao teaching in the UK. In 2016 Vitalii started dissemination of the Daoist School Zhen Dao teaching in the US. Daoist School Zhen Dao Pai © 2019. All Rights Reserved.